One of Google's services had a birthday yesterday. Translate, the company's tool for translating words from one language to another, first launched on April 28th, 2006. I was in high school back then. Typing words into a browser wasn't accurate enough to eliminate the need to learn a new language and all its nuances, but it helped me get through class. A decade has passed since Google graced the world with Translate. In that time, we've gone from typing in words in a browser to translating entire websites and using phone cameras to read things in the real world. 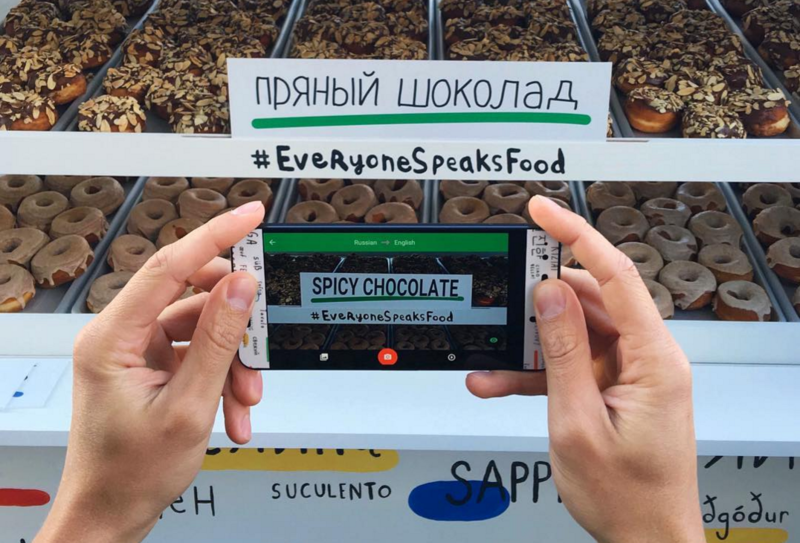 Google says more than 500 million people have used Translate to translate over 100 billion words a day. 92% of them live outside of the US. The most common translations are between English and Spanish, Arabic, Russian, Portuguese, and Indonesian. Brazil uses the service more than any other country. The Android version launched at the start of 2010. It's now over six years old. You can grab it from the Play Store using the widget below and see if you can help bump these numbers even higher.